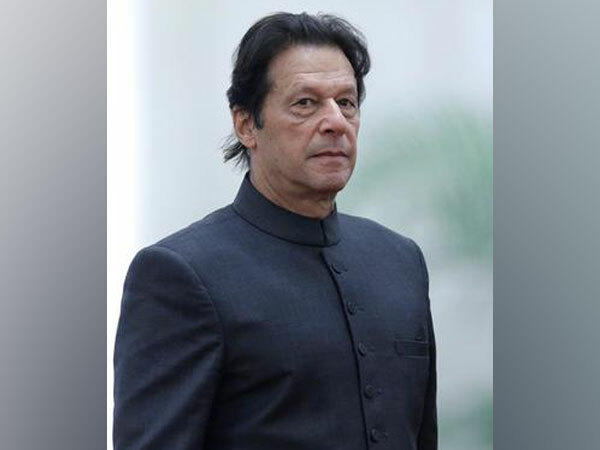 Islamabad [Pakistan], Mar 29 (ANI): Prime Minister Imran Khan on Friday reiterated his support for "inclusive development" in Balochistan. Manipur [India] August 17 (ANI): The Directorate of Handlooms and Textiles organised a start-up conclave at the city convention centre in Imphal with the aim to unleash the potential of youth entrepreneurs of Manipur. The event was inaugurated by Manipur Chief Minister N Biren Singh. Bhopal (Madhya Pradesh) [India], Apr 05 (ANI): On the economic development front, inequality and increasing unemployment is the biggest challenge for the fast emerging India. Self-employment opportunities are declining in the country and jobs are continuously decreasing. New Delhi [India], November 16 (ANI): The US-India Strategic Partnership Forum (USISPF) on Thursday announced its partnership with the premier school in India for social sciences, Tata's Institute for Social Sciences (TISS). Tirupati (Andhra Pradesh) [India], Jan. 3 (ANI): Prime Minister Narendra Modi on Tuesday vowed to support different streams of scientific knowledge and said the government will remain committed to provide the best support to scientists and scientific institutions.